The Chicago Blackhawks, long since out of the playoffs, wrap up their home schedule tonight hosting the still-in-hunt St. Louis Blues at the United Center. 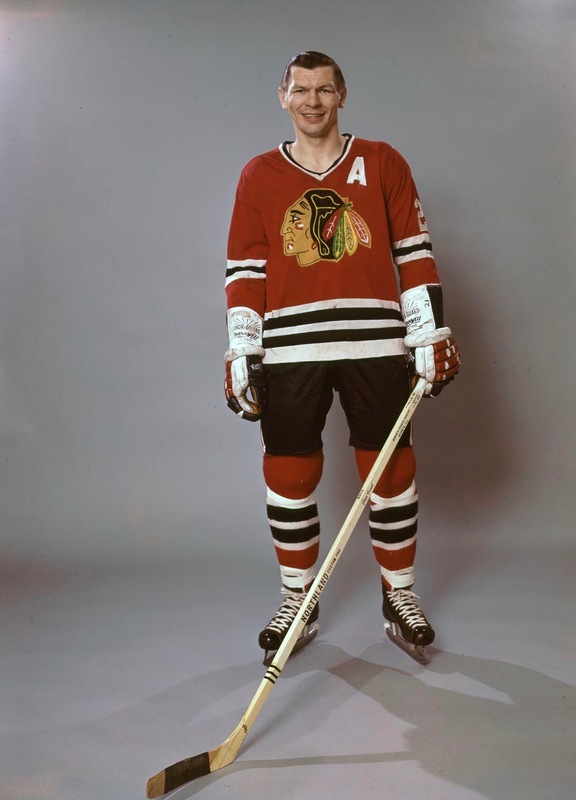 Before the game, the Blackhawks will honour Hall-of-Fame centreman Stan Mikita with a ceremony involving several of his grandsons. Mikita, who’s 77, was diagnosed with Lewy Body dementia in 2015; Chris Kuc’s Chicago Tribune feature from that time deserves your attention, if you haven’t seen it already. 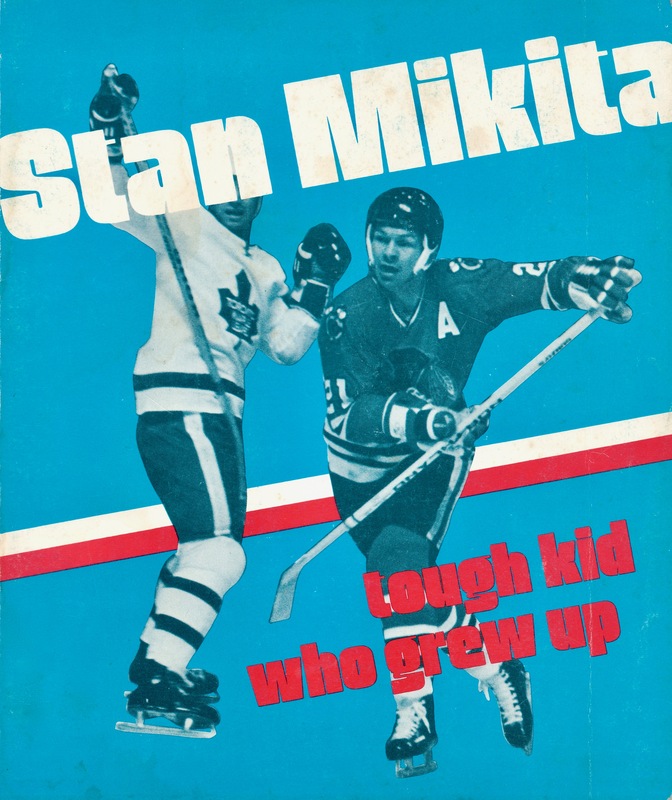 Otherwise, a Mikita reading list might include books like Mikita’s own 1969 autobiography, I Play To Win, published the same year as Stan Fischler’s Stan Mikita: The Turbulent Career of a Hockey Superstar, along with Scott Young’s brief 1974 biography for young readers, Tough Kid Who Grew Up. 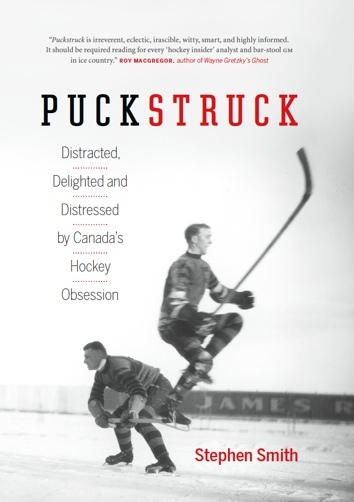 More recently, there’s Bob Verdi’s richly illustrated review of Mikita’s career, Forever A Blackhawk (2011).